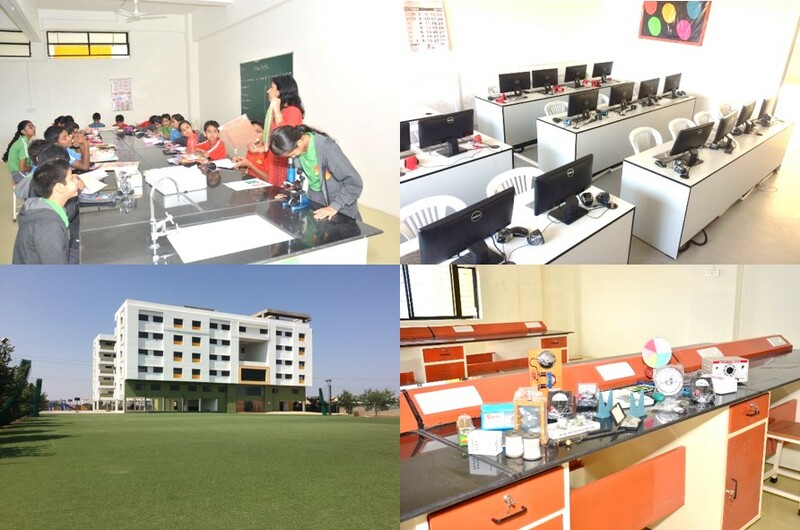 Caelum High an ICSE School in Undri Pune – Caelum High an ICSE School in Undri Pune. 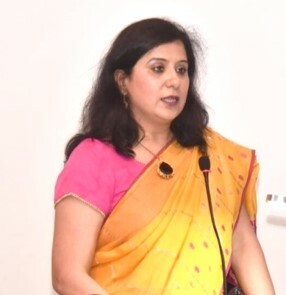 The management of Step by Step Nursery school which started in the year 1996 wanted to groom children to be the future citizens of a developed nation and was not willing to send them to other institutes. Aryama Education Foundation started Caelum High School with the same management in 2010, adding a class every year. 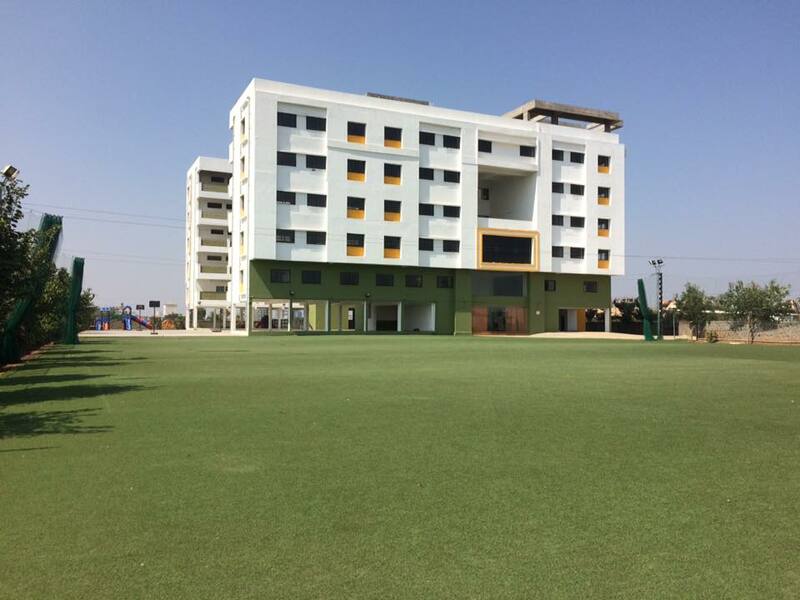 We are now in our new campus situated at 20/1-6 Undri, where alongwith academic subjects, we also enjoy extra-curricular activities to bring about all round development of our children. With immense joy I would like to announce that Caelum High # The Happy School is now affiliated to the CISCE. Affiliation Number MA207. 2016 – 17 has been a successful and eventful year. Our Inter house activities – Quiz, Elocution, Choir, Debates and Athletics carried on with the same enthusiasm. Children are mastering the performing arts. The Annual concerts are wonderful! Their confidence on stage is marvelous. This year, the children of std 6 and 7 also played the district level U – 14 matches where our girls emerged 3rd. They participated in the Poona Musicale Interschool Choir festival too. Children had a lot of fun on their educational trips. The best of all of course, was the secondary school’s visit to Hyderabad. The CISCE Inspectors Mrs. Monica Anthony and Mr. Russell Gardner visited our school in the last week of November. On the 15th of December 2016, the much awaited Number MA 207 was certified by CISCE. The school organized mock fire drill, a dental camp and an eye camp for the students through the year to complete the physical, emotional and spiritual growth of our children. It’s been 3 years since we moved to this premises and every year our stars of Caelum High shine brighter. Living up to its name of stars in a constellation waiting to come closer to the Earth to glitter – Caelumites …….. you make me proud!! You live up to the motto – Courage, Compassion and Creativity. Thank you parents for your faith, Thank you staff for partnering me in the all-round development of our students. Thank you Lord for being our guiding light in this noble path. Lets explore our media gallery. Admission forms for academic year 2019-20 for classes L.K.G. to Std. IX are online. Caelum High is now officially affiliated and the latest ICSE school in Pune..
For the security & safety of our students, the following "Security Measures" have been put in place from the very inception of our school.